By showing kids a hands-on and visual way to learn, it made it easier for them to understand concepts like fractions, multiplication, adding, etc. It also helped them build spatial and proportional awareness. Alycia wasn't the only one who's found a way to make math more exciting. Marcus Blackwell, a math teacher at the Utopian Academy in Atlanta, sought to teach kids math through music. By combining the arts and math, he got the students interested and even wanting to learn their favorite songs through math! To get to the more complicated stuff, you have to learn the basics. Composing and decomposing numbers is essential to understanding math, so by starting with small ‘landmark numbers’ like five (one hand) or 6 (a standard die), you can eventually build up to 10. Lego bricks have clearly marked studs to count and they're often grouped in twos. With practice, they start to recognize the arrangements and not have to count them. 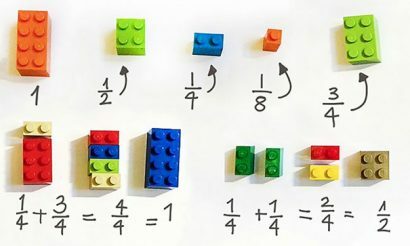 This process can work by adding, taking two bricks and putting them together, or subtracting, covering a brick with a smaller one and counting what's left. One of the best things about Lego blocks is that they come in a wide variety of colors. This helps students visually differentiate between the blocks they use. 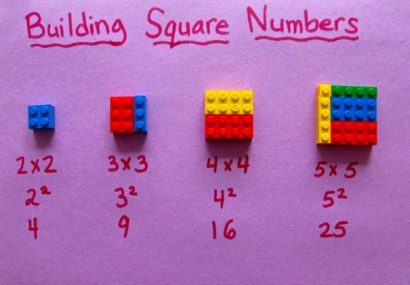 Bricks can be used to teach multiplication, square roots and division very quickly through this. 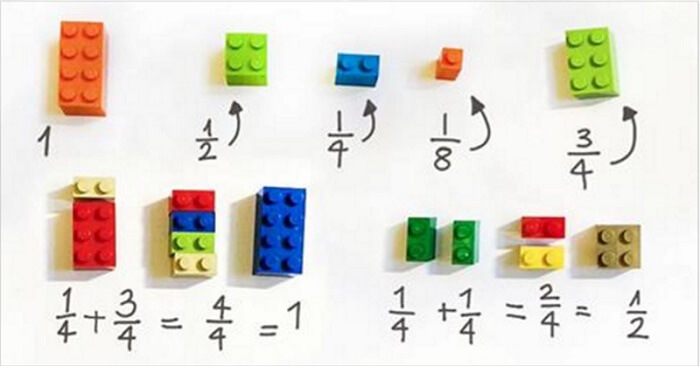 By adding and combining the bricks, you can teach them why and how arrays work. The color coding also helps them see it visually. When it comes to averages, it can be easy to teach kids to add all the data and then divide by the total number of data points. But explaining why that works the way it does is a different story. Try creating Lego towers of varying heights to help them. By stacking them all together and then breaking them into smaller even towers, the kids can understand more clearly why it works. Oh, fractions, one of my least favorite things to study in grade school. For some students, when different size wholes or fractions of a set come into play, things can get a little confusing. 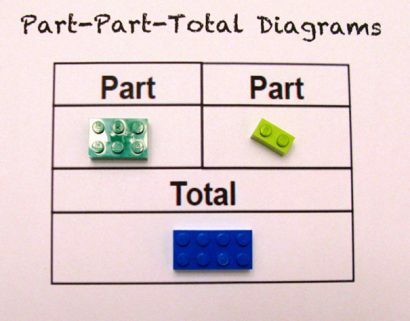 Using tangible objects like Lego, you can help students visualize the problem rather than just through numbers written on a page. Lego has more possibilities than popular alternatives like pattern blocks because the bricks vary in size and shape. Let the kids explore with the Lego. They'll naturally want to start building and playing with everything, so let their imagination run with it. Letting them have this play time will allow them to focus later on the important things. It also shows them that Lego is still fun and not just associated with work. Put the pieces into your own custom made kits. Only give them what they need for the assignment so they don't get distracted or confused by different pieces. Label the bags too so the kids know what to do with them and stay on track. Learning should be fun and engaging, but also educational. Lego bricks work perfectly and show the kids in a way they understand. There's no limit to childhood imagination, so use it to your advantage and embrace it! What Does School Really Teach Children?